If you enjoyed reading this post, please subscribe by clicking on the word Follow or by hitting the orange RSS FEED button in the upper right-hand corner of his page. 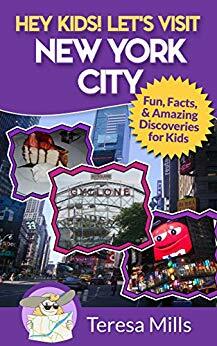 Oh, I’d love to take my kids to NYC! Thanks for sharing this at Booknificent Thursday on Mommynificent.com! One of the best places on earth to visit! I hope that you will be able to get there someday.